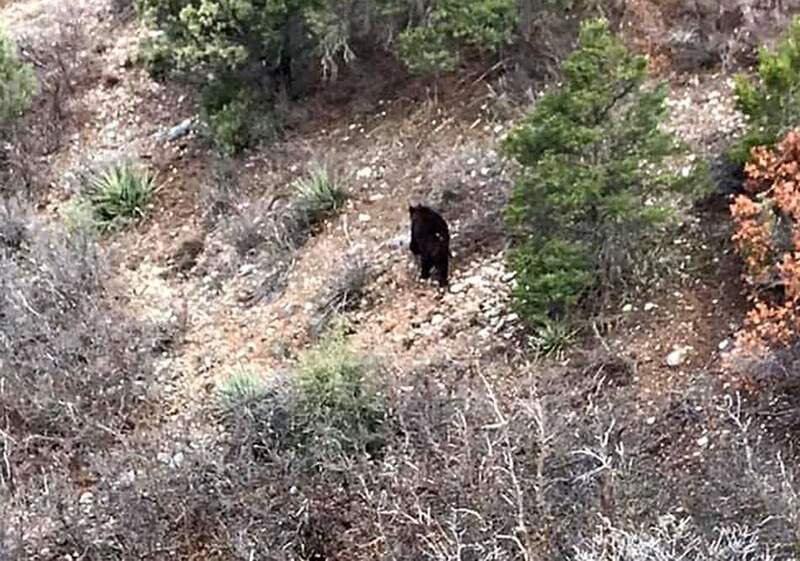 La Plata County resident Jocelyn Skill snapped a photo of a bear climbing a hillside near County Road 201. She said the bear has been eating a dear carcass on the side of the road. 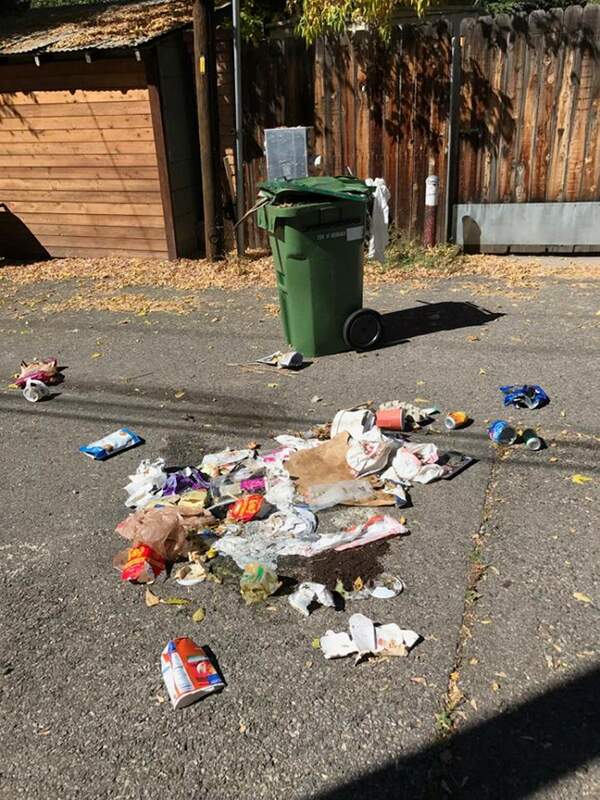 But bear-resistant trash cans are effective only if they are locked, something most Durango residents don’t do, a Fort Lewis College study determined earlier this year. 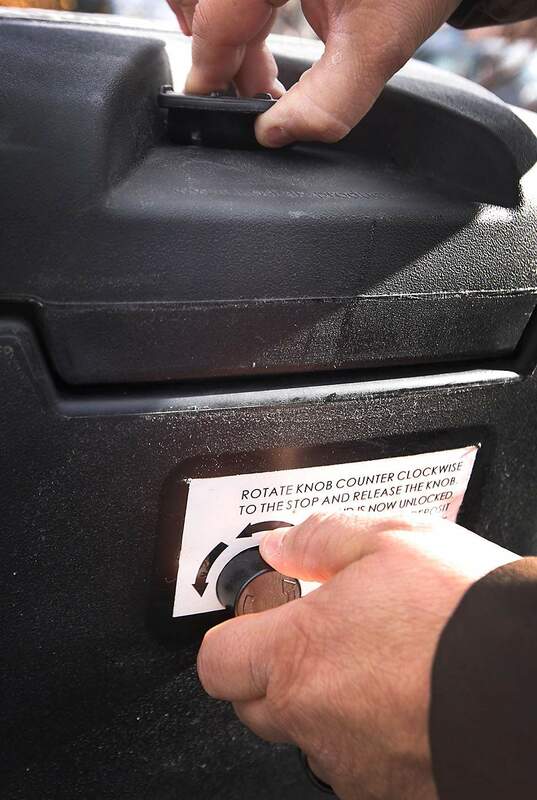 In a previous interview, Peterson said it is possible residents were lulled into complacency last year as bears stayed mostly out of town and kept to forests where food was plentiful. But that’s no reason to slack off in making progress on the issue, he said.